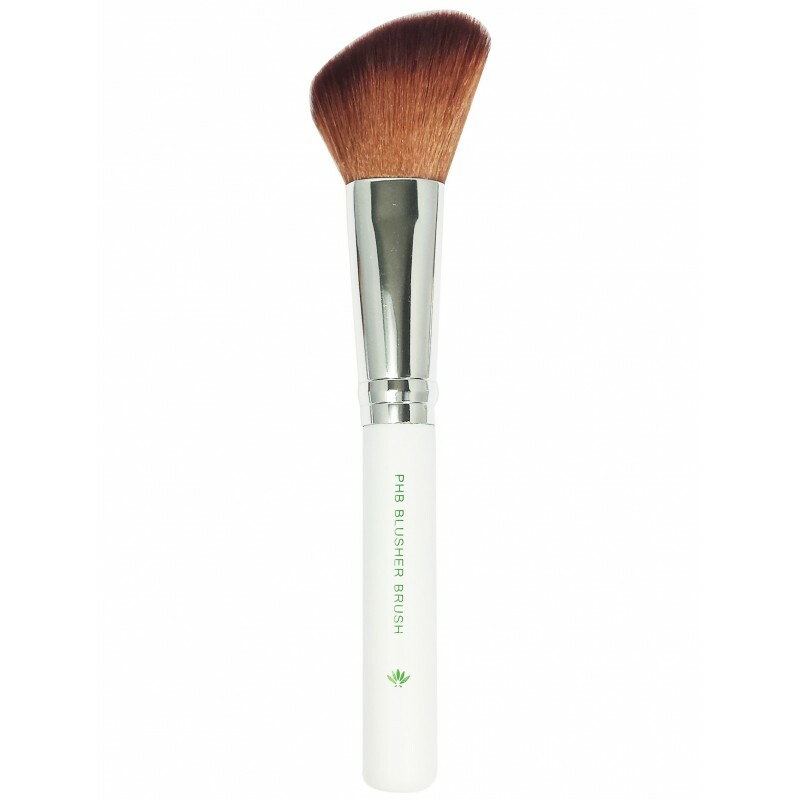 Angled head blusher brush perfect for applying Pressed and Loose Mineral Makeup. Our Vegan Blusher Brush is designed to deliver just the right amount of blusher onto your cheeks. The perfect sized bristles are soft and help to shade, contour and highlight. The angled head helps guide application for flawless looking results. Define cheeks for flawlessly blended, high-definition results. Lightly dad brush into the powder ensuring the brush head is evenly covered, then blow away any excess. Apply in light sweeping motions for lighter coverage. 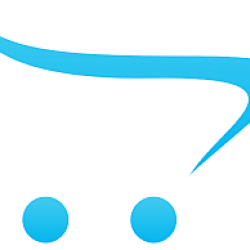 Buff in circles for heavier coverage. PHB CONCEALER BRUSHMedium brush head perfect for Mineral & Cream concealer.Recommended for: Crea..
PHB LIP & LINER BRUSHSmall thin brush perfect for applying lip colour or lining the eyes.Recomme..
PHB BROW & LASH BRUSH2-In-1 Brow & Lash comb.Recommended for: Eye Brows | Eye LashesOur Vega..
PHB POWDER BRUSHFlat head powder brush perfect for applying Pressed and Loose Mineral Makeup.Recomme..